they need to experience their emotions without being overwhelmed by them. 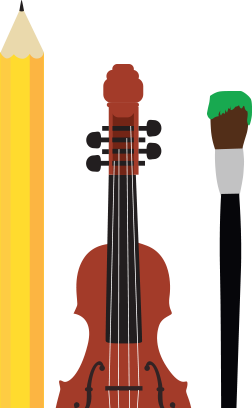 Area School District through a grant from the SUN PRAIRIE EDUCATION FOUNDATION. An experience of a lifetime for Sun Prairie youth! 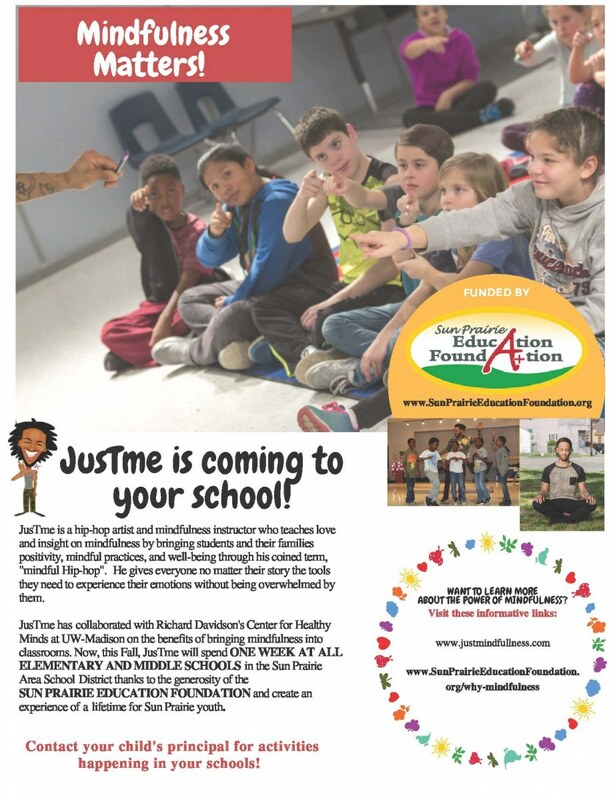 Look to see when JusTme will be at your school and call your child's principal to find out how you can attend parent sessions, group assemblies and more!